Jukeboks is a fast viewer / player app, built on Electron. 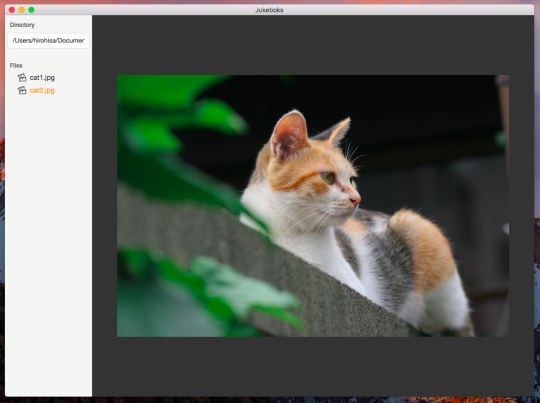 In Jukeboks, you can preview images and movies while selecting files. Jukeboks is available under the ISC license.